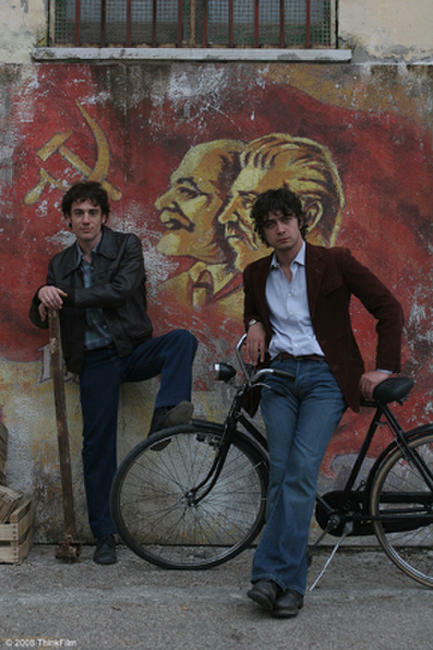 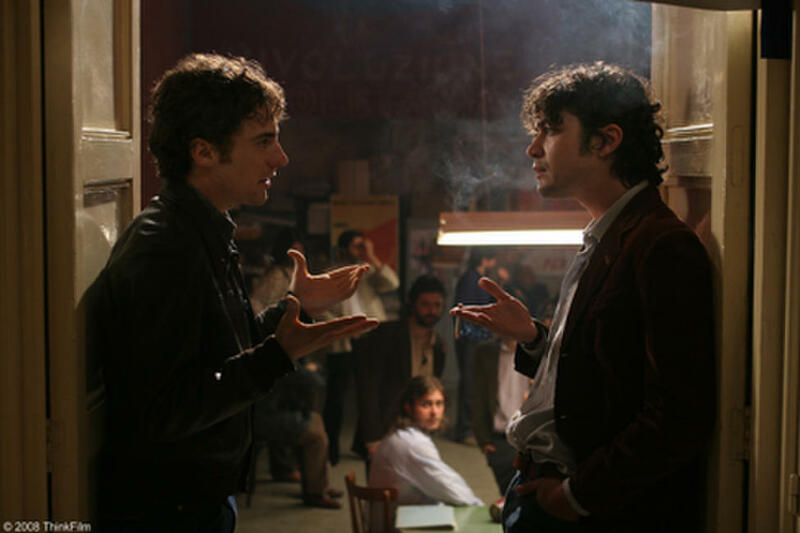 Elio Germano and Riccardo Scarmaccio in "My Brother Is an Only Child." 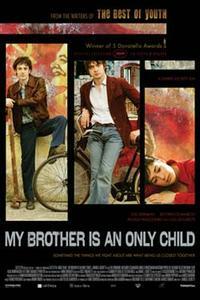 Elio Germano, Diane Fleri and Riccardo Scarmaccio in "My Brother Is an Only Child." 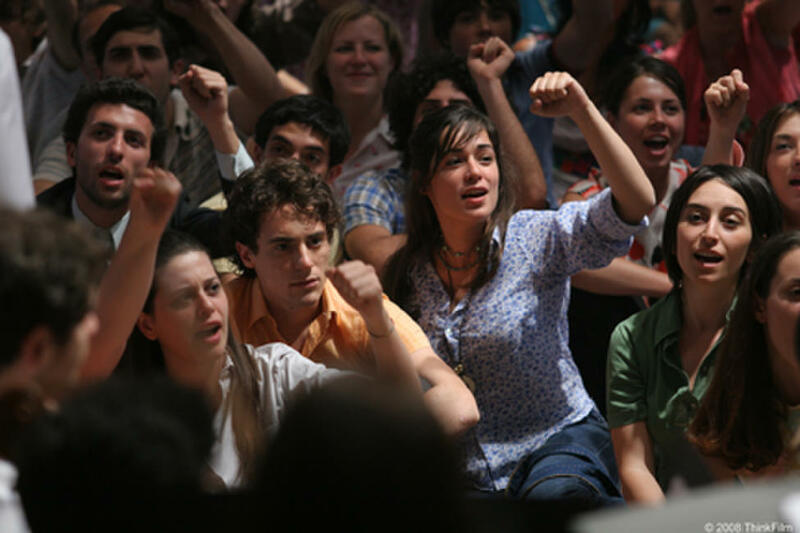 Elio Germano and Diane Fleri in "My Brother Is an Only Child." 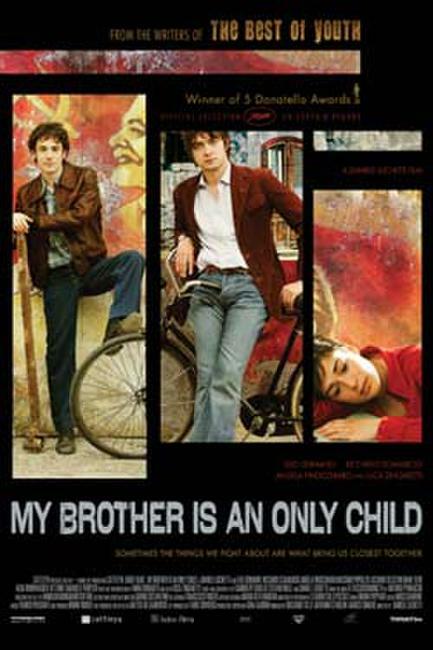 Poster art for "My Brother Is an Only Child."